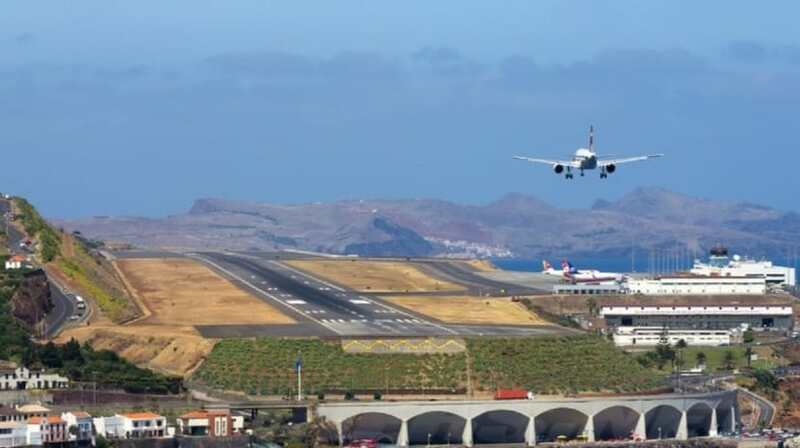 The wind blows lightly today at Madeira Airport and allows the return to operations of flights that were affected by adverse weather conditions yesterday and Saturday. To date, there is no flight to be canceled or diverted. On the contrary, within moments the first of the three flights rescheduled for today, a TUI plane, bound for Hanover. An easyJet flight from Gatwick was also rescheduled today at 11:57. It was also reprogrammed for the night, at 9:10 pm, the plane of the company Iberia that leaves for Madrid.